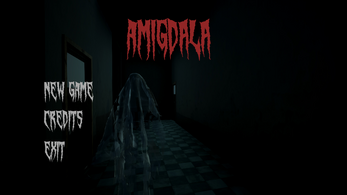 It's a horror game. Suitable for over 18 years. A heroic photographer. The place is an old hospital. Find the keys. Open the doors. Kill ghosts. Find the exit. Open the zip file you downloaded with a similar program (winrar-winzip). Double-click the file Amigdala.exe. You can change the quality setting from the opened window. And press play. Hello, nice game! Like other people said some extra work can make it better but wasn't that bad, I had several shivers running on my spine during my playthrough! Also I recorded a video about it, hope you'll find it interesting! 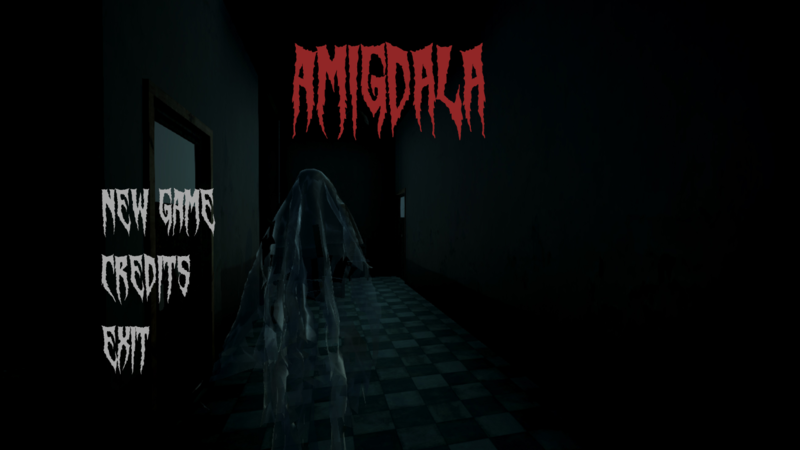 Nice game, it needs more polishing, for example i could walk through walls and objects, but other than that i enjoyed playing, i liked the sound effects of the ghost's and they were pretty scary looking!! great game guys!! the hands are flipped on my playthru though!